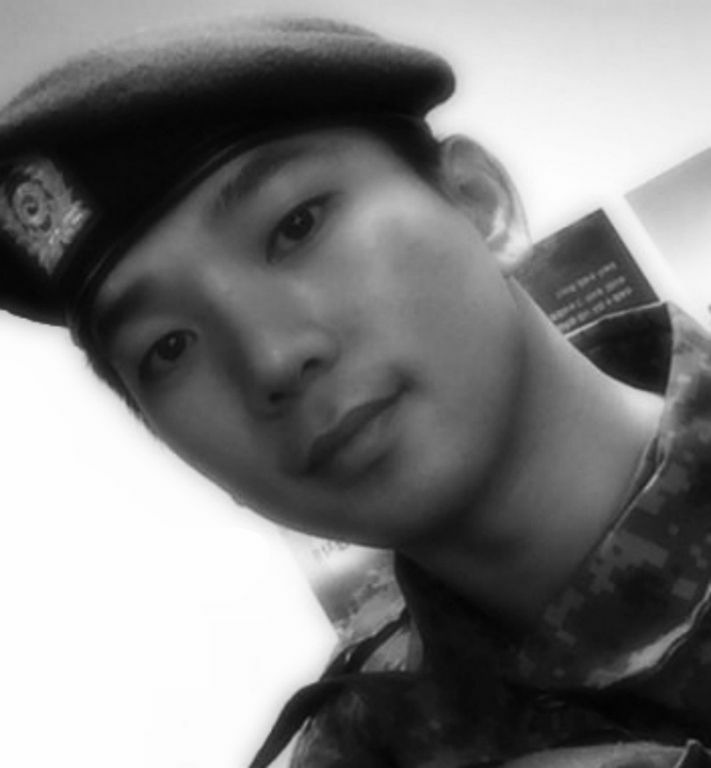 Ok, I cannot deny that I am completely enamored by G.O’s current focus on living a healthy lifestyle and the way in which it seems to have been infiltrating his recent survival report chat sessions with fans. You will recall his hearty suggestion to take probiotics during one session and most recently, he urged us to add brazil nuts to our diets suggesting that we would reap health benefits immediately. 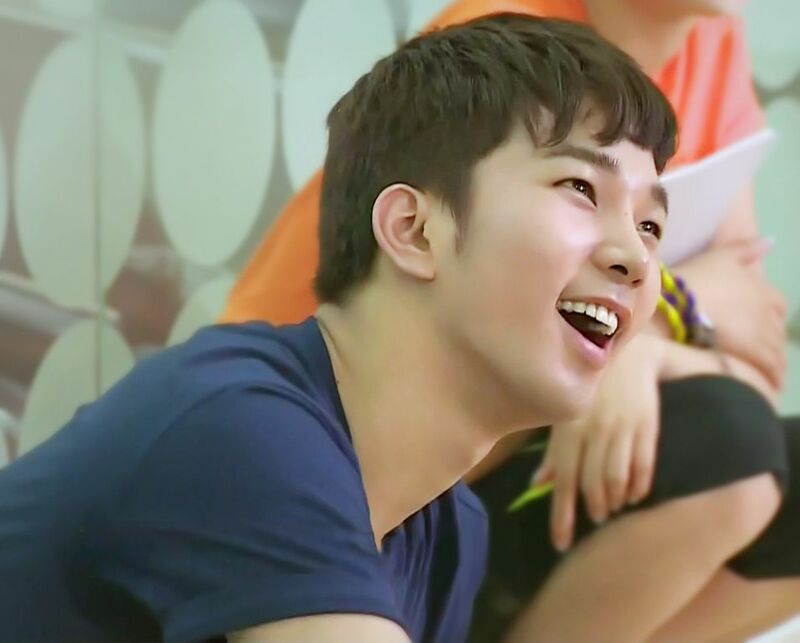 It is impossible to not adore this man and the fact that he wants his A+ nation to be happy and healthy….lol! This all made me start to think about the Real Men episode of MBLAQ’s Idol Manager. 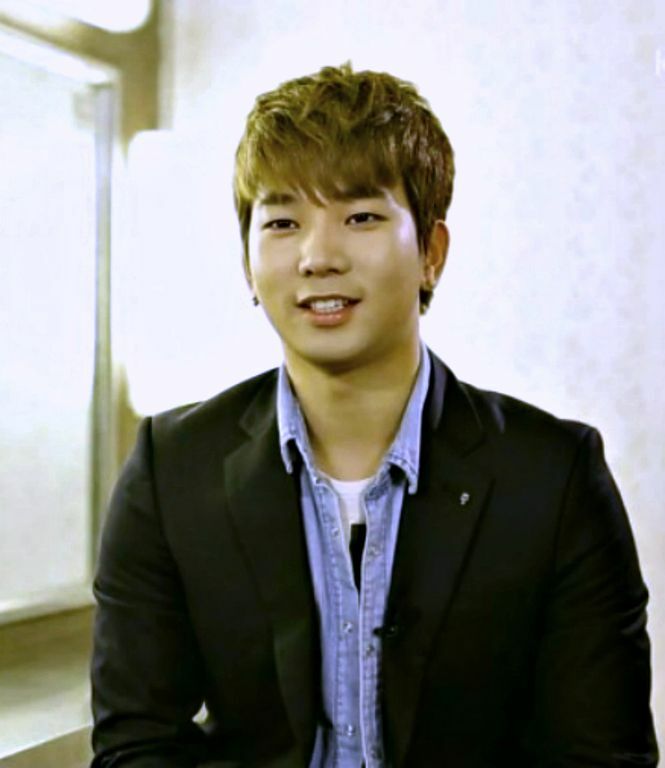 Categories: G.O Military Discharge, MBLAQ Musings, The G.O Files | Tags: G.O Boxing, G.O on Idol Manager, G.O on Television, Immortal Song 2, 정병희, 지오, Jeon Yul, Jung Byung Hee, Jung Byung Hee images, Kim Jihoon, Korean entertainment, Korean Variety, MBLAQ G.O, MBLAQ G.O Boxing, MBLAQ G.O images, MBLAQ G.O on Idol Manager, MBLAQ G.O on Television, MBLAQ Idol Manager, Park Kyung Lim | Permalink. 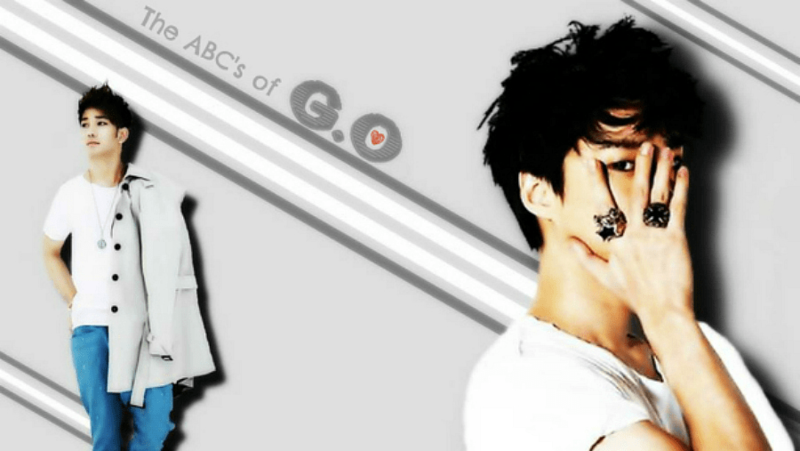 One of my favorite things about doing this countdown series is that I get to revisit G.O’s musicals over and over. Every time he steps onto a stage to sing, it is magical. This is true. But that magic has been magnified for me in three very distinct instances: his time on the Immortal Song 2 stage, his time on the King of Mask Singer stage and especially, his time on the musical stage. 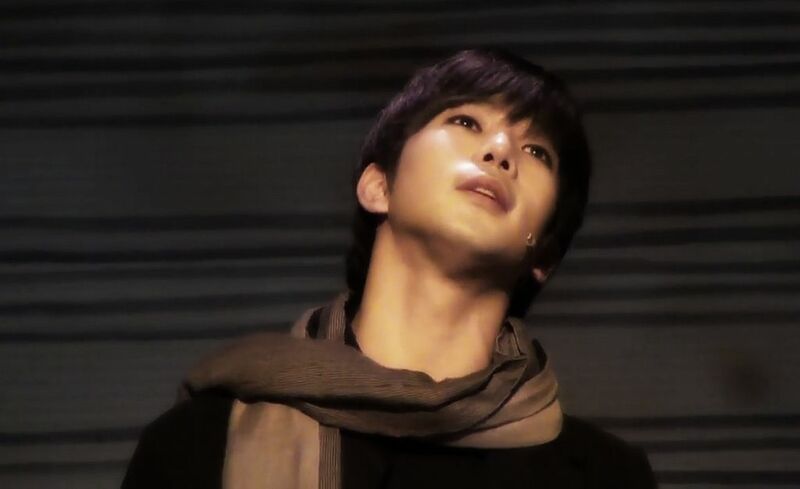 Each of those moments G.O spent on any one of those stages constitutes a Vocal Virtuosity moment. And there are many to choose from. Today, a very short clip from Gwanghwamun Sonata. Ah…but even in the brevity of one stanza, a Lee Young Hoon ballad surrounded by G.O’s honeyed vocals is a soothing symphony to the ears. 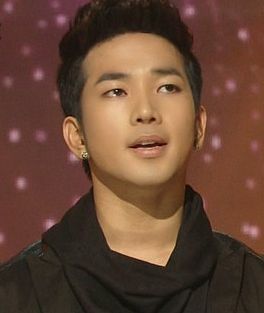 Categories: From The Korean Musical Stage, G.O Military Discharge, MBLAQ Musings, The G.O Files | Tags: G.O, G.O images, Gwanghwamun Sonata, Gwanghwamun Sonata Musical, Immortal Song 2, 정병희, 지오, Jung Byung Hee, Jung Byung Hee images, King of Mask Singer, Korean Musical Theater, Lee Young Hoon, MBLAQ G.O, MBLAQ G.O images, Musical Actor G.O, Vocal Virtuosity | Permalink.